I recently picked up this very cute, very retro recipe book for £2 from Oxfam (210 Morningside Road). The Pooh Corner Cook Book is inspired by the adorable characters of A. A. Milne and features a collection of simple child friendly recipes by Katie Stewart. 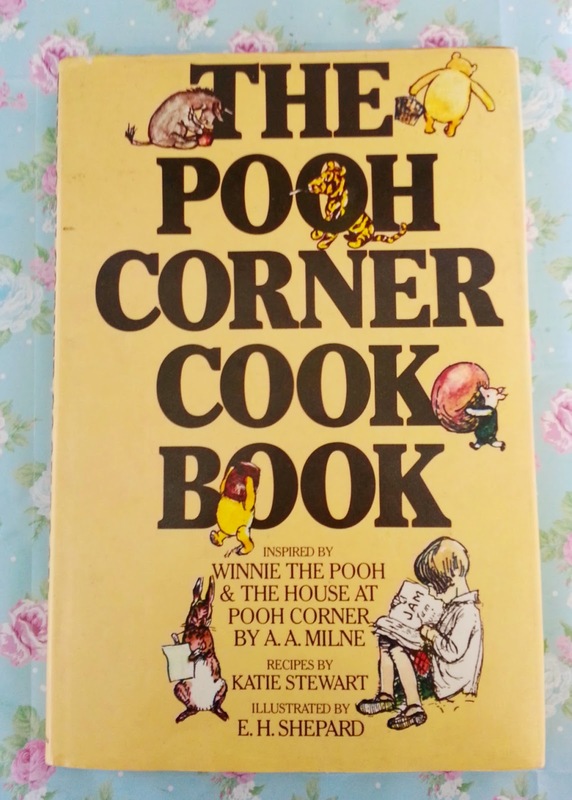 Each chapter is dedicated to a different character; Pooh’s ‘a little something’ chapter includes sugar mice, popcorn and other sweet treats, Rabbit’s chapter looks at salads and health foods like apple coleslaw and muesli and Piglet’s includes recipes for supper dishes such as risotto and beef burgers. Each recipe is accompanied by favourite quotations and beautiful illustrations by Ernest Shepard. I had a little free time last night and (as always) had a craving for something sweet, so I decided to try and make some sugar mice. This is the very first recipe in the book and is very simple to make. The measurements are all in ounces so this was a bit confusing at first but thanks to a quick Google search this problem was easy to overcome. I was a little taken back by the use of raw egg whites in this recipe. My high school home economics teacher often put the fear of god into me over salmonella, however after a little research it appears using egg whites in this way is very common although there are substitutes you can use if this concerns you such as powdered egg whites and condensed milk (I think I might give this ago next time). The recipe, although very straightforward, proved to be very effective; resulting in very cute, quick and delicious edible mice perfect for a child’s party or a homemade gift. 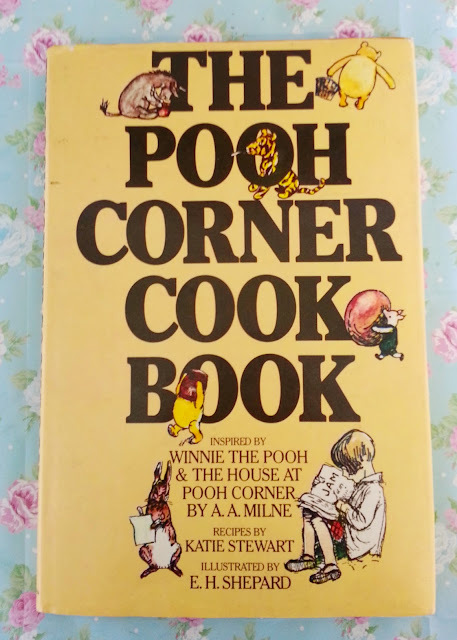 As I am writing this The Pooh Corner Cook Book is also available on Ebay, selling copies for only a a few pounds each making it a lovely inexpensive gift for food lovers, children and those like me, who love all things inspired by nostalgic childhood classics such as Winnie the Pooh.